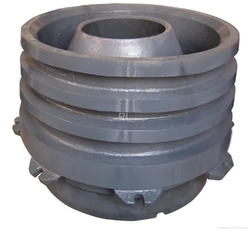 We are engaged in manufacturing and supplying a wide range of alloy steel & centirigugal castings, which is available in weights ranging from 10 Kg to 4000 Kg. 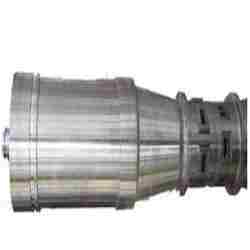 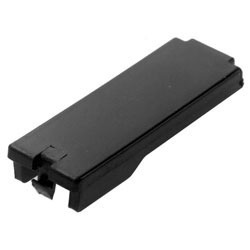 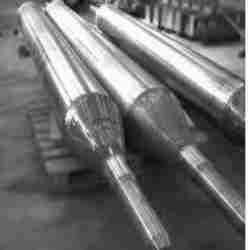 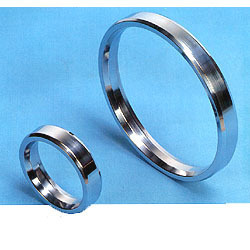 Provided in Steel and Alloy steel, these are used in engineering goods manufacturing, mining industry, rolling mills manufacturing, gears and gear boxes manufacturing, heavy machining units and auto part industry. 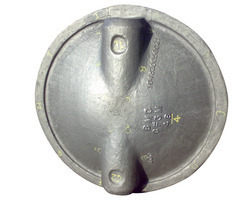 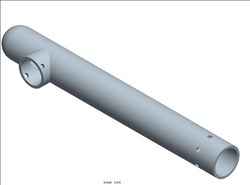 These castings are stringently tested on well-defined parameters before being supplied to the clients. 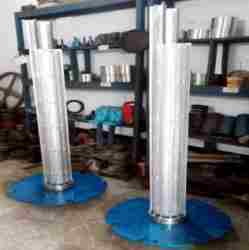 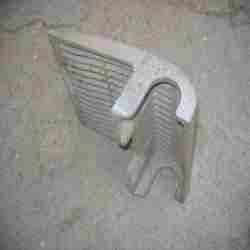 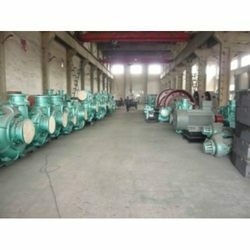 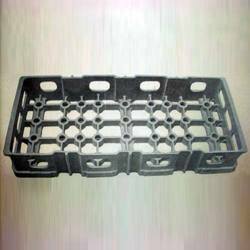 We offer sand castings, centrifugal castings, mold sand castings, iron centrifugal castings, , alloy steel casting, metal, low alloy steel casting, alloys casting, copper sand casting, nickel alloys casting. 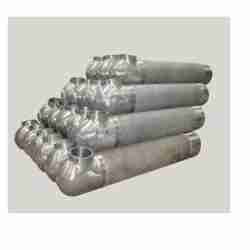 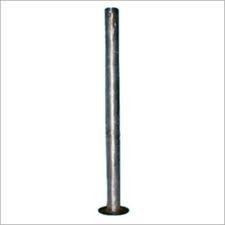 We are leading Manufacturer, Exporter and Supplier of Cylinders. 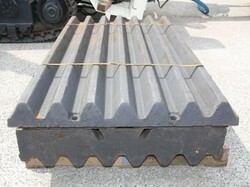 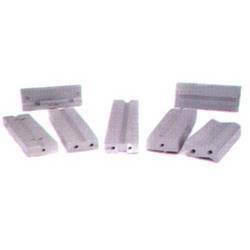 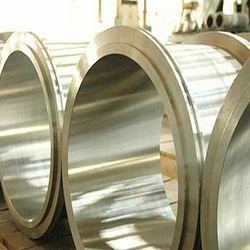 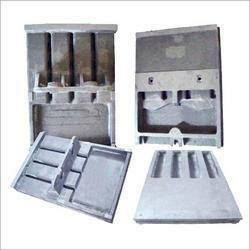 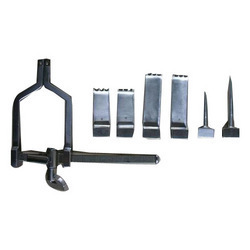 Manufacturer of a wide range of products which include jaw plates, cone & mantles, impactor blades and hi-chrome liners. 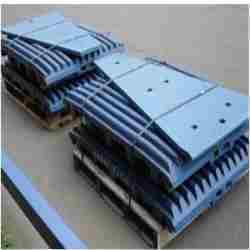 Providing you the best range of grate plates, hrcs replaceable lits, kiln inlet & outlet segment, mn18cr2 steel casting and ball mill liners and high cr iron cast ball mill liners for cement with effective & timely delivery. 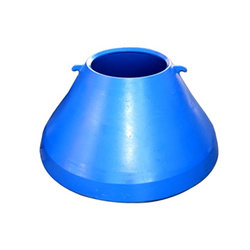 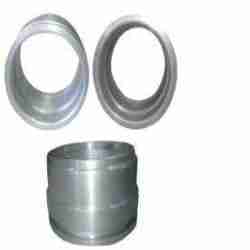 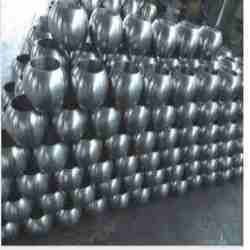 Manufacturer of a wide range of products which include balls for ball valves and seat rings. 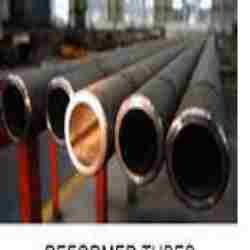 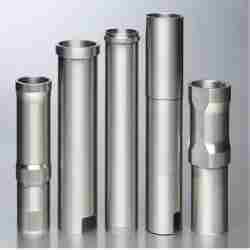 Offering you a complete choice of products which include reformers tubes, harp assemblies, catalyst tubes/reformer tube, tube supports and tube sheets. 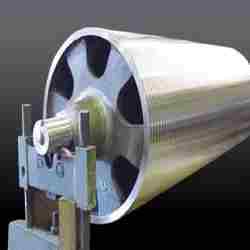 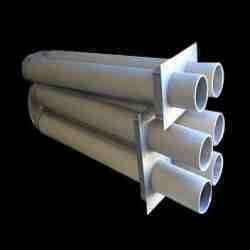 Our range of products include sink rolls, entry seal segments and stabilizer rolls.